Laser Eye Surgery For Long Sightedness: Does It Work? Can laser eye surgery cure long sightedness? If you are one of those who suffer from poor vision due to long sightedness, the promise of a quick flap and zap procedure to free you from those cumbersome glasses and contact lens may be your gateway to clear vision! But hold your horses first, let us first delve into the pros and cons and whether laser eye surgery can actually work for long sightedness. Also known as farsightedness, or the proper medical term is hyperopia, which is short for hypermetropia. Which ever rocks your boat because they really all mean the same thing. It is one of the four most common refractive errors worldwide. 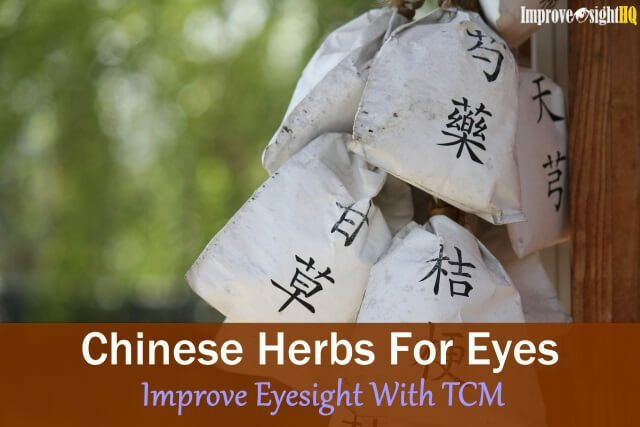 Many people think it is the exact opposite of nearsightedness (good near vision, blurry distant vision), and that people who are long sighted should have blurry near vision and clear distant vision. 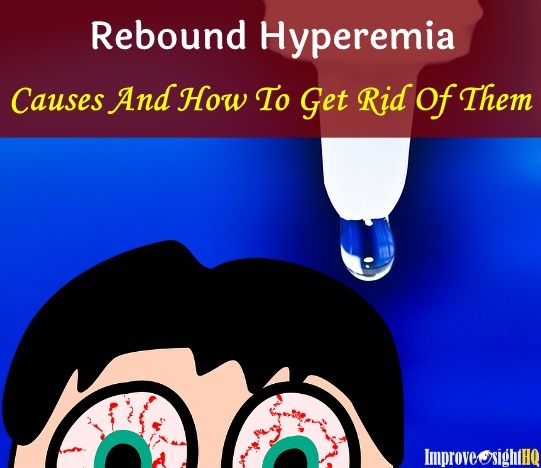 But did you know that hyperopia can be symptom free? To answer this question, you will need to consider the physics behind how the eye works. To see clearly, your eyes need to work hard to keep things in focus. The proper term is accommodation, a flexible focusing mechanism that helps to focus on objects clearly. If you are long or nearsighted, your eyes will have to work harder to correct the error. For people with long sightedness, accommodation (focusing ability) provides the extra optical power for the eye to see things far away, and even more accommodation is needed to see things nearby. As long as you have enough accommodation power, your far sighted vision will be automatically corrected. Hence, it can technically be symptomless. Did you know that almost everyone is somewhat long sighted at birth? The degree of long sightedness tends to decrease as the eye muscle grows. At birth, accommodation power is at its maximum power, and typically decreases to zero by the age of 60. By the time you reach adulthood, whatever varying degree of hyperopia you have will remain, and will only worsen as you age. Most children who are longsighted have no issues as the accommodation of their eyes is strong enough to self correct, so it is difficult to detect a vision problem. Technically, even if you have hyperopia, as long as you are symptom free and experience no problems, you can leave it alone. Long sightedness only becomes a problem when you become symptomatic. In the case for children, if the accommodation is lacking, the child’s eyes may start to cross, or they will start developing “lazy eye”, if they become overly dependent on the stronger eye. The most common form of treatment for hyperopia is glasses or contact lenses. These vision correction devices provide the extra “power” that the eye needs to focus clearly on objects nearby. Because laser eye surgery is not recommended for people below ages 18/21 (depends on where you live), hyperopic children who are symptomatic will require prescription glasses. For most people with long sightedness, they find that they usually do not need correction until they hit their forties or fifties. The 2001 Australian National Health Survey found that 41% of those between the ages of 45-49, reported having long sightedness, with the rate increasing in age groups up to the sixties. For people aged above 85 years old, the percentage was 43%. In contrast, in all age groups under 45, only less than 8% reported having long sightedness. Hey, that sounds a lot like presbyopia instead! Remember we talked about how the accommodating power of our eye diminishes with age? Presbyopia is an age related vision problem whereby the older person have difficulty focusing on nearby objects. The unfortunate truth is that all of us will one day have presbyopia. This is force of nature working against us. For most people, the onset of presbyopia is from 45 years old onwards, but if you have long sightedness, you may experience presbyopia as early as in your mid twenties or early thirties. The reason is because if you are already long sighted and it is not corrected, you are already using more of your accommodation power to see at all distances. Think of your accommodation as reserves in the bank. If you use up more, the faster it will deplete. It is this depletion that can lead to presbyopia. Hence, if you correct for long sightedness, presbyopia can be delayed until the age where it will naturally onset. 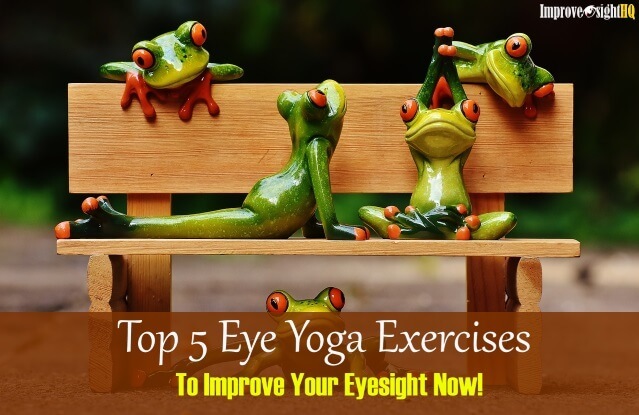 Do You Have Long Sightedness? So how do you know if you have long sightedness, if the issue itself can be difficult to detect when you are younger? Here is a simple checklist of possible symptoms. Feeling fatigue, irritable or restless, particularly after having to doing work close up for a prolonged period. People with smaller eyeballs tend to be affected by long sightedness more. This is when an eyeball is too small, it does not have enough optical power to direct light to properly focus on the retina. As mentioned earlier, the most common treatment for long sightedness is prescription glasses or contact lens. Laser eye surgery offer an alternative option for people who do not want to be tied down with the hassle of maintaining eyewear for proper vision. *If you see cyl in your prescription, it means you have astigmatism. LASIK is typically recommended for mild to moderate hyperopia correction. This procedure is a three step process that involves cutting a flap on the cornea, moving it aside to apply the laser pulses to remove tissue, and then replacing the flap over the reshaped eye. The process results in fast recovery times, with rapid visual rehabilitation. However, people with very thin corneas or existing dry eye syndrome are generally not recommended to undergo LASIK procedures for hyperopia correction. The alternative laser eye surgery options for hyperopia are PRK and LASEK. Instead of cutting the surface of the eyeball to create a flap, both PRK and LASEK removes only the very top layer of the cornea called the epithelium before the application of laser to reshape the cornea. Since epithelial cells are capable of regenerating, even people with very thin corneas can undergo the procedure without much difficulty. One glaring downside of PRK and LASEK are that recovery tend to take longer for PRK and LASEK patients, because the cells take time to grow. That also means additional and longer periods of discomfort/pain, as compared to LASIK patients. One important thing to note about laser eye surgery for hyperopia correction is that as compared to myopia, hyperopia correction is much more challenging and has a higher tendency to regress to previous levels. For myopia correction, a simplified way to think about the procedure is that laser is applied to remove tissue from the center of the cornea to make it flatter. This vision correction procedure for myopia is pretty straightforward. However, in hyperopia correction, the aim is to make the center of the cornea more curved toward outwards to form a bulge like appearance. The technical term used is to steepen the cornea. To do so, surgeons have to remove a ring of tissue around the outer edge of the cornea to reshape it so that the cornea can change its shape. 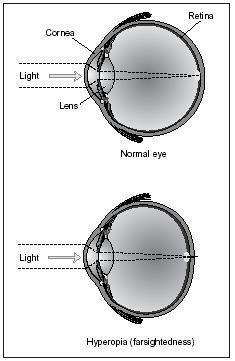 If the bulge is not properly shaped, it may result in astigmatism! 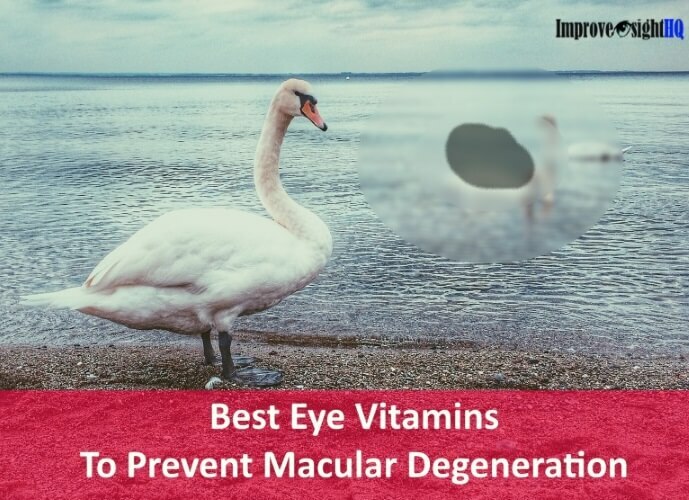 Hence, it is really dependent on the skill level and experience of the surgeon to know where and just how much energy to apply to the cornea. In terms of technical difficulty, this procedure is much more challenging than what surgeons do for myopia correction. And since we are talking about technical difficulties, people with both hyperopia and astigmatism poses the greatest challenges for laser eye surgery. Despite the technical challenges of laser eye surgery for long sightedness correction, you may be surprised to find that hyperopic patients tend to report high levels of satisfaction. 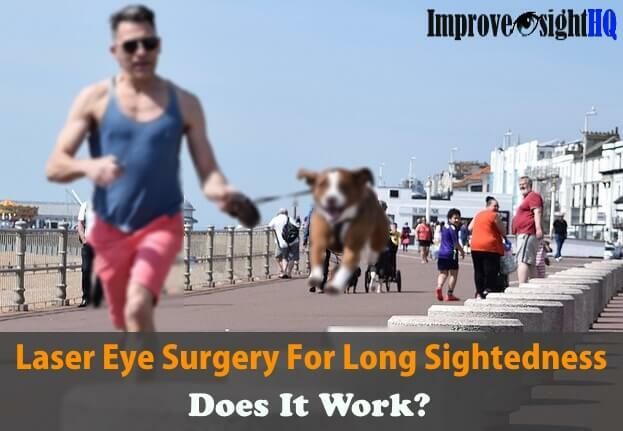 The simple answer is because many people with long sightedness have vision difficulty at all distances. A slight improvement in optical power will result in clearer vision, which translates into better day to day functioning. That being said, as mentioned earlier, hyperopia correction is technically more challenging. Hence, using laser eye surgery to correct for hyperopia runs a higher risk of procedure related complications, as well as a higher tendency to regress back to preoperative levels. There are other less invasive techniques such as the lens based technique like RLE (refractive lens exchange) or radiofrequency energy procedure like CK (conductive keratoplasty) to correct hyperopia. As always, each of these alternative procedures also have its limitations. For instance, CK is only suitable if you have mild hyperopia. Hence, it is important that you understand all possible risks and alternative options available before you make a decision. 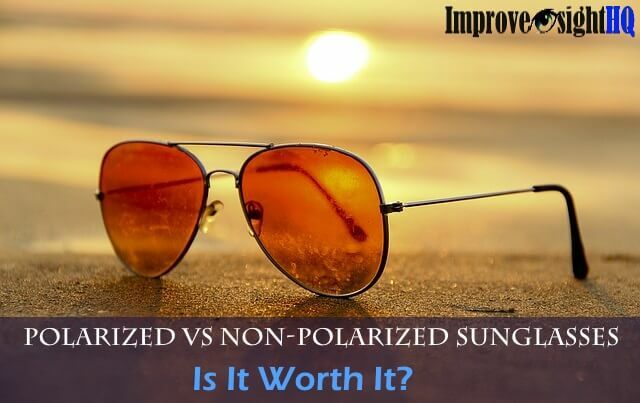 While laser eye surgery does seem to have a high satisfaction rate for hyperopia correction, whether or not you are suitable for any of the mentioned procedure is dependent on an accurate evaluation by your surgeon. Do your homework and ask many questions before proceeding!